The whole family lends a hand. Here is Sara & Ken's daughter, Emma, picking grapes on a beautiful September afternoon. Believe it or not, teenagers can work, too! Here's Sara in the Pickin' Shack showing off the many luscious treats for sale. Normally camera-shy, you can most often find her in the kitchen whipping up a batch of her famous coconut macaroons or signature Concord Grape Fudge Brownies. If you have a sweet tooth or need advice on using our wonderful produce, Sara is the lady to see! 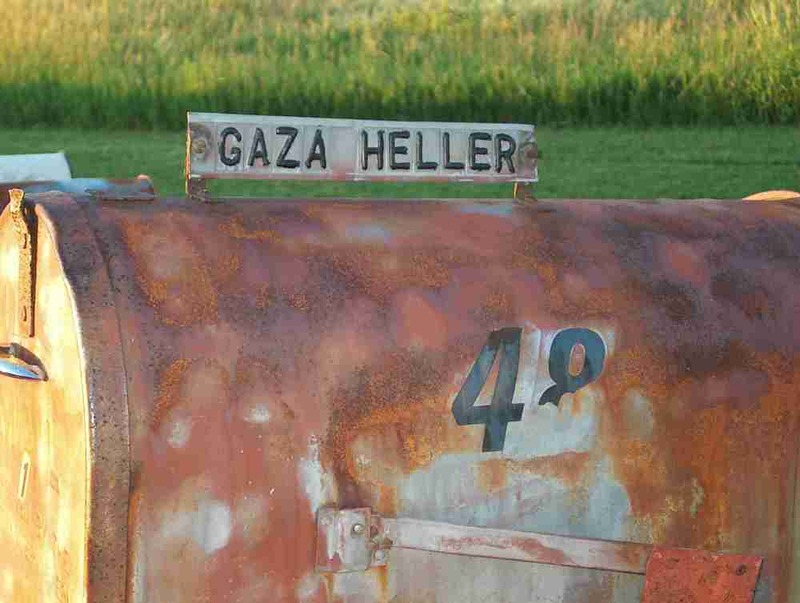 Alexander G. Heller is the oldest of the three sons of Gaza and Elizabeth Heller. Born in Yonkers, he moved with his parents to the farm in Germantown in 1930. The farm was planted with acres and acres of fruit-bearing orchards, and the Heller's ran a very successful roadside fruit market, as well as sending a portion of each year's crop to New York City. The vineyard, originally planted in 1907, was still intact at the time the Heller's took possesion of the farm. Under the watchful eye and tireless work of Gaza, Elizabeth and the boys, the vineyard became a cornerstone of the Germantown community. In the 1950's Al proudly served in the US Air Force. Upon his return to civilian life, Al began a 44 year career as a pilot for United Airlines. 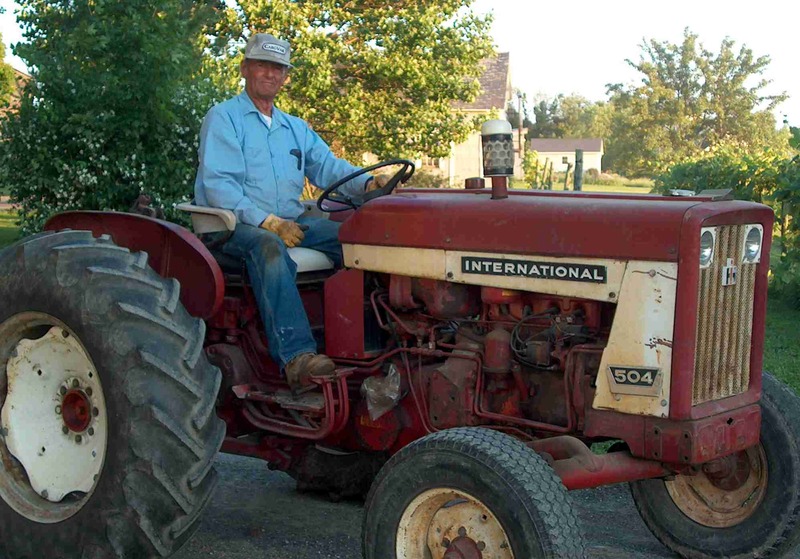 While not a full-time farmer, Al spent much of his time off helping out at the farm, and keeping the business going. After the deaths of Gaza in 1988, and Elizabeth in 1994, Al and his sons, Ken and Alex, made the decision to keep the farm in the family. 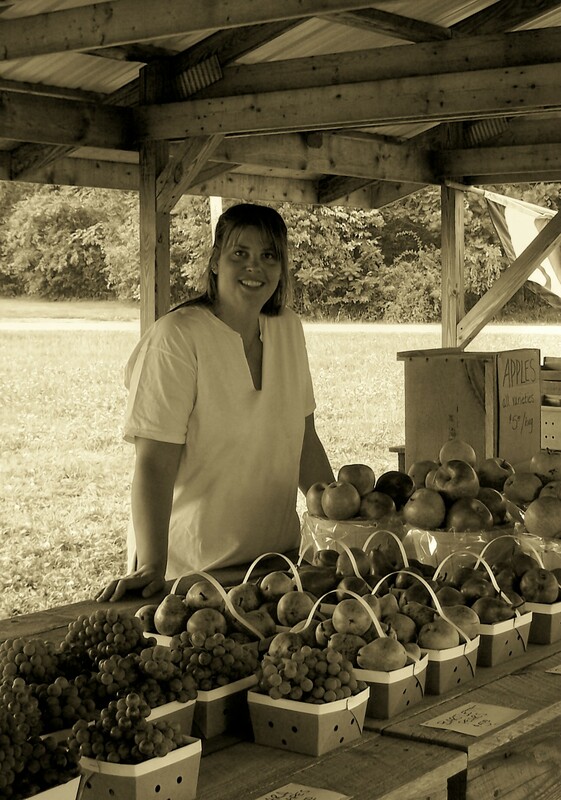 In 2002, Ken and his wife Sara moved the family to the farm, and dedicated themselves to rebuilding the retail farm market business. 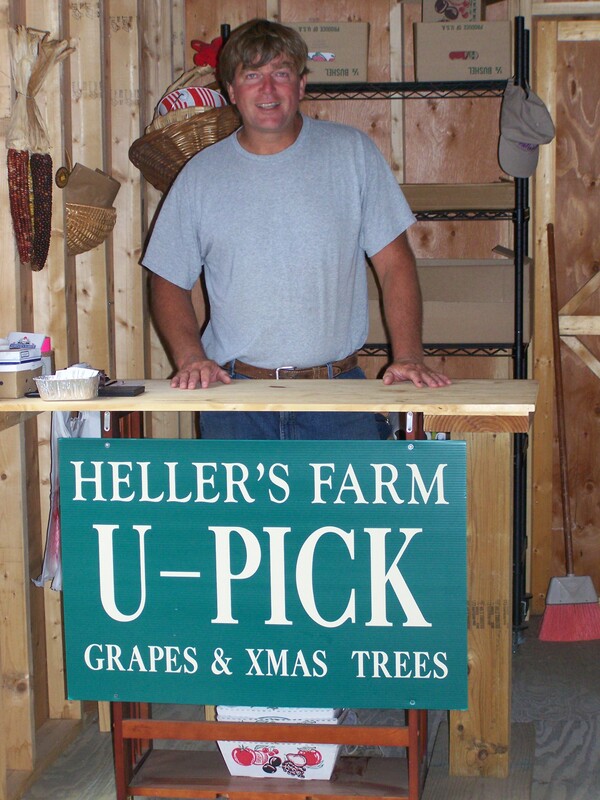 Today, Heller's Farm is still growing and has many exciting plans for the future. Ken is always ready to answer a question or lend a hand when you visit!